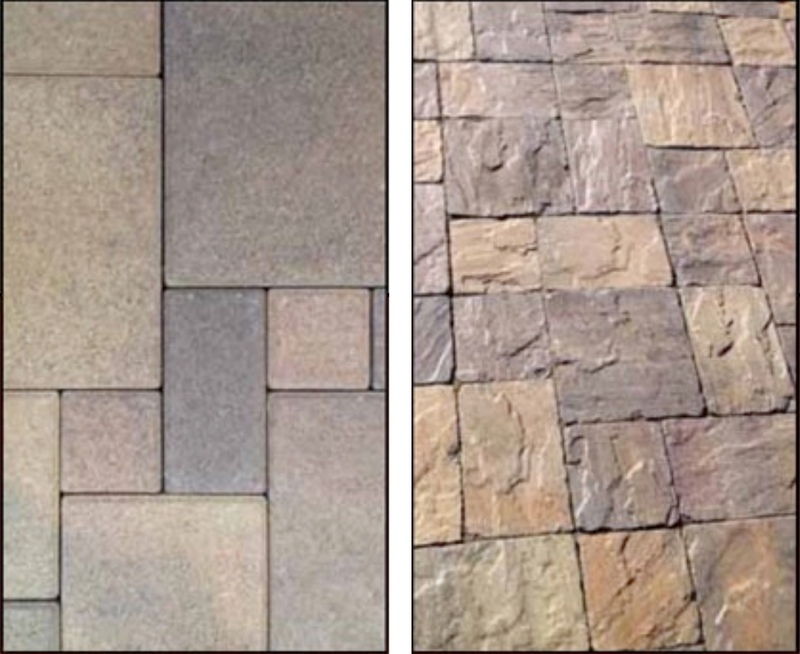 To do this, Charissa sells the advantages of pavers and searches the globe for products suitable for different markets while also pushing manufacturers to create unique looks. 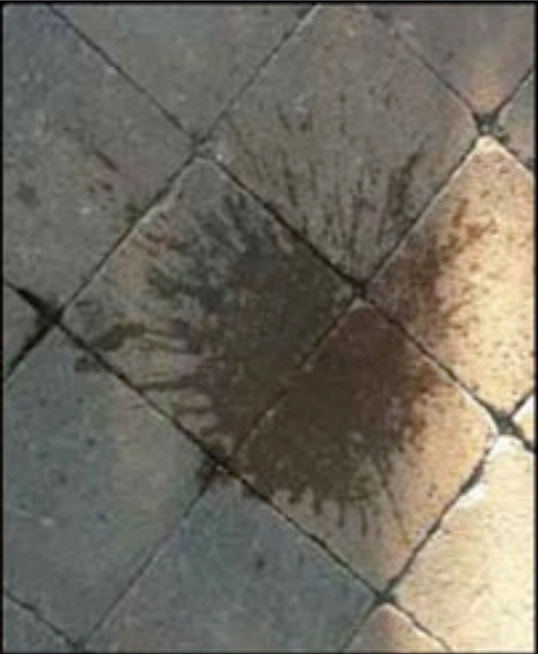 In this article, Charissa offers some of her paver DO’s and DON’Ts. DON’T skip the edge course. 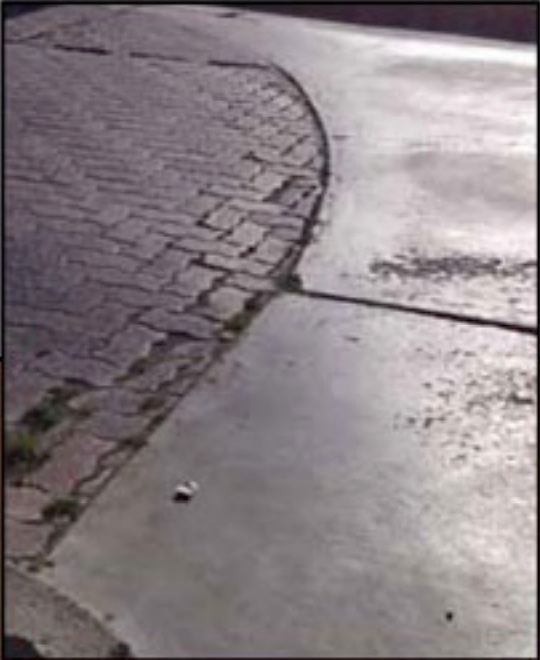 The transition between non-flexible and flexible paving is a bad place for cuts and benefits from a whole unit. DO make sure that trenches are compacted in lifts to get adequate compaction. 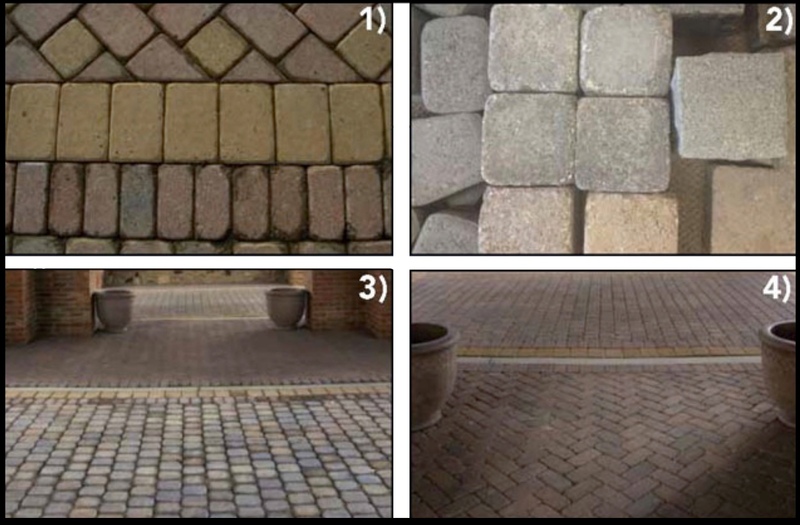 DO educate your customers that pavers don’t have to be perfect forever. Old European streets don’t have to be Disneyland. As they stain and age they are still beautiful. DON’T panic at the first oil stain. The occasional spot cleaning might make everyone feel better in prominent areas but what works best is sand and time (as long as they are not permeable!). 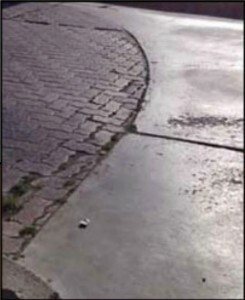 Compare with alternatives asphalt or concrete over time! 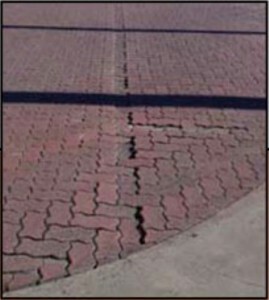 If you teach a class called “Why do sidewalks have seams?” at the Arizona Science Center, DO demonstrate why pavers would have been a better choice due to more seams! DON’T leave small cuts around the man holes. Pour square collars or utilize a decorative edge if possible. DO splash water on the sealer to see if there is enough. 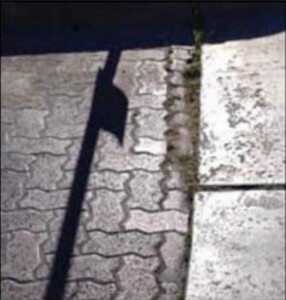 If the paver darkens, you need more. DO check that there is adequate compaction around the edges where it is harder to use the compactor. 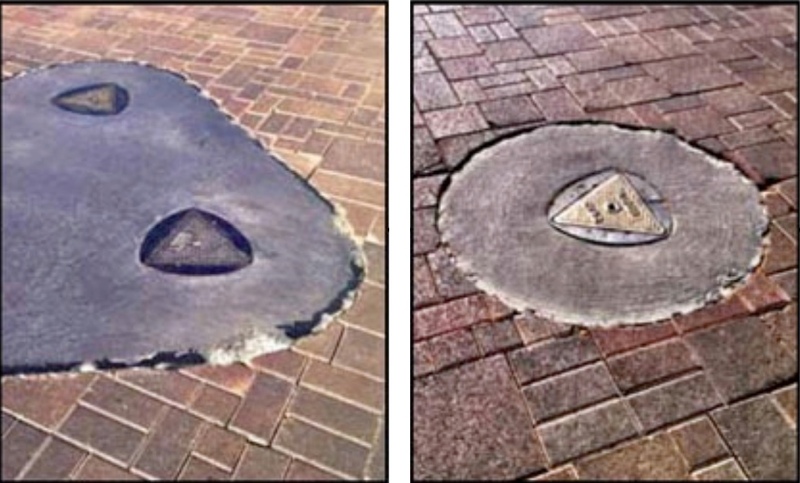 In old world design, DO get creative with concrete. (1) Red and yellow pavers mimic Spanish tile. 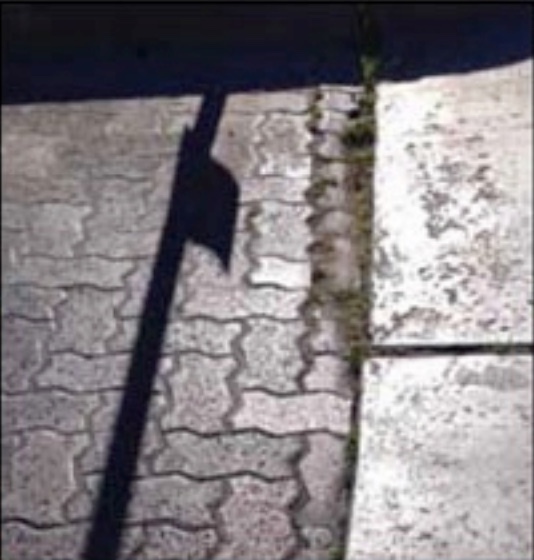 (2&3) Mimic granite cobble by using tumbled concrete without a chamfer or by using pavers installed upside down. 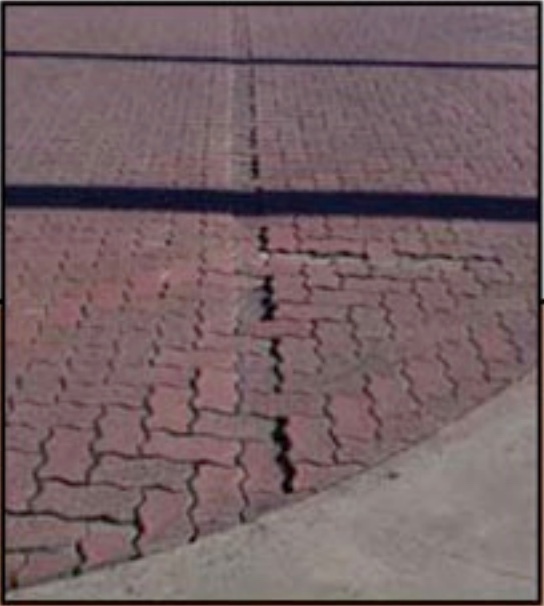 (4) Tumbled concrete pavers mimic brick in traditional herringbone pattern. DO use fool proof earth tone color blends that will look good with everything! 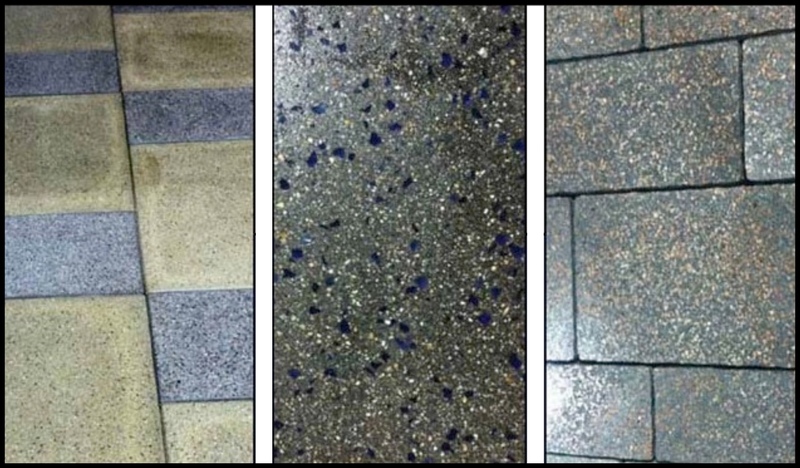 DO create new markets in contemporary and mid-century modern looks with grinds, lighter colors, and planks.